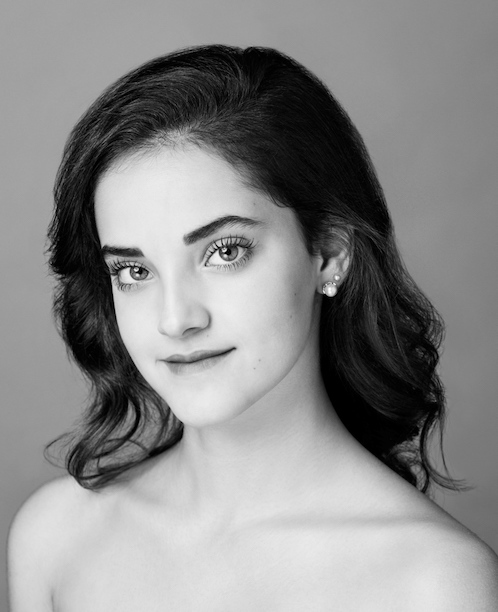 Carmela Mayo danced a featured role in Tomasson’s Nutcracker (Ballerina Doll), as well as Snowflakes and Flowers. Her repertory Balanchine’s Serenade and Tomasson’s On a Theme of Paganini and The Sleeping Beauty (Little Lilacs and Nymphs). She danced Balanchine’s Serenade and Thatcher’s Panorama at the SF Ballet School Student Showcase in May 2017.